Spring is not only the most magical time of the year, but it’s also the perfect time to give our slot machines a thorough clean. You wouldn’t believe the mess those wacky wizards and wicked jokers leave on the reels! Join in on Mr Green’s ‘Slots Spring Clean’ and vacuum up winning paylines to secure a top position on the leaderboard. 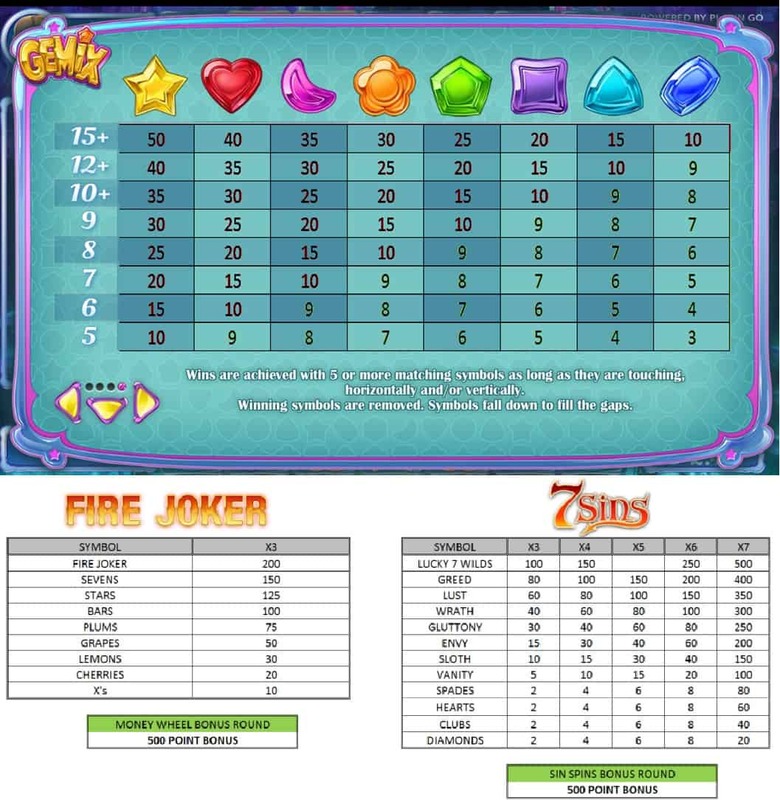 The top 25 players that will shine sparkly-bright on the leaderboard at the end of the promotion will win a share of €5,000 in Cash!